On the surface, an affiliate program seems like a straightforward pay-for-performance setup. You simply kick back part of a sale to the third-party website that drove a customer to your site. No risk; all reward. In fact, it feels so much like a traditional sales commission structure that it’s hard not to interpret it that way. However, the definition of affiliate revenue can be misleading and result in commission payments that are out of line with the value created. Affiliate revenue—as measured by both tracking platforms and networks—simply means that an affiliate has a marker somewhere in the transaction click stream, not that the revenue is exclusive to the affiliate channel. In other words, in addition to the affiliate channel, many other channels or touchpoints may get credit for the same revenue (e.g., social, search, display, etc.) before or after the affiliate interaction. 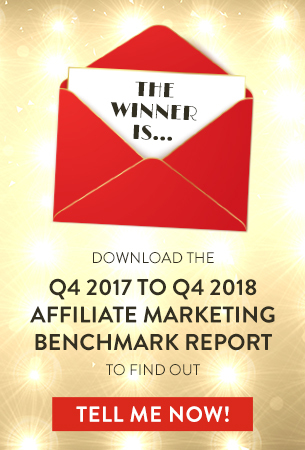 Unfortunately, many stakeholders—including third-party agencies, networks and in-house affiliate managers—advocate that this face-value affiliate revenue is the best measure of program success. As a result, they tend to rely on affiliate partners that overlap with other channels instead of those who create real, incremental demand. Here’s a taste of how this usually plays out for the merchant: Let’s say a customer adds an item to the cart, then opens a new browser window to look for a coupon for that item. The customer clicks around a few sites, lands on a coupon offer from an affiliate site and decides to buy the product—but the coupon code displayed by the partner has expired. In this instance, the coupon doesn’t bring the customer to the merchant. But because the customer clicks on the coupon website, the transaction is attributed to that site as affiliate revenue, regardless of the fact it didn’t make the original acquisition or that the coupon was neither used nor valid. Without a solid attribution system, this misleading trail can skew data and make it seem like an affiliate is driving new revenue when it’s actually piggybacking on the efforts of other online marketing channels. 1. Analyze your affiliates’ actions. To truly understand how an affiliate works, look at what the affiliate does and where its traffic comes from. For example, if the affiliate just posts coupon codes that aren’t offers and relies on searches for a merchant’s trademark plus the word “coupon,” it might not add much value to your program. To fight such actions, review your affiliates’ tactics. Check to see whether they’re using weighted URLs that contain trademarked terms, and whether they’re stuffing their URLs and descriptions with phrases that have little correlation with the products they’re advertising on your behalf. Are they relying on adware or plug-ins? These behaviors underscore an incompatibility that calls for coaching or ending the relationship. 2. Beware of conflicts of interest. Many affiliate networks also create conflicts of interest by housing both affiliate management and program management. One of the primary responsibilities of a program manager is to police affiliate activity and watch for fraudulent or low-value activities. A good manager should either remove an affiliate from the program or reduce the commission if that affiliate doesn’t provide incremental revenue. 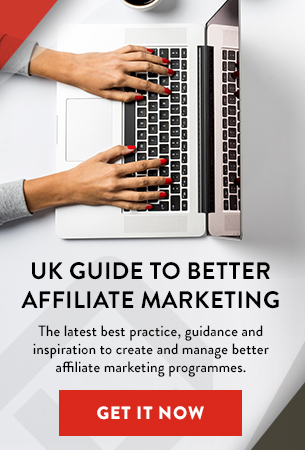 However, if the affiliate network is paid a fee based on the number of sales generated and commissions paid, regardless of attribution considerations, its program managers will be conflicted about decisions regarding the program’s best interests. Removing revenue or cutting commissions has the effect of reducing their companies’ income and their own personal incentives from that fee stream. Ask probing questions to verify that a potential affiliate network is interested in protecting your company’s brand and value beyond a single affiliate transaction. What will they do in cases of fraud, terms and conditions violations or behaviors outside of your stated goals? A better approach may be to manage your program using a dedicated in-house manager or specialized third-party firm that partners with the in-house team and provides an independent perspective. An in-house manager or a responsible third party will consider the brand first and foremost and a third-party program audit could be a great way to get started. 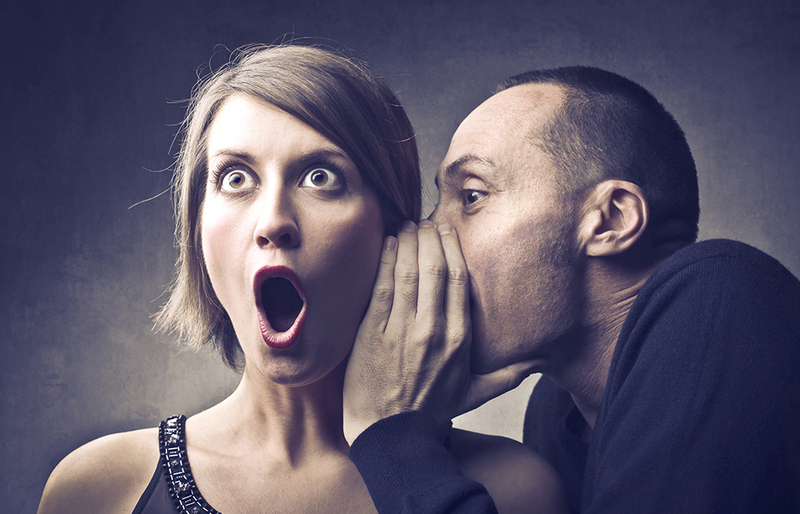 Be on the lookout for downright fraudulent affiliate behaviors. For example, an affiliate could place an essentially invisible 1 pixel by 1 pixel merchant banner on a page, setting a cookie for that merchant. If a user buys something from that merchant, the affiliate receives credit and a commission even though it had nothing to do with the acquisition.